Your body holds a deep wisdom. Your deep truths to healing and connection flow right in the very cells and tissues of your created body. When you listen to the wisdom of your body and work as a partner in your body’s healing you actually become healthier. Pregnancy is an amazing and mysterious state of life. When I got pregnant with my son, I was amazed at how my body just seemed to know exactly what to do. You are going about your normal way of taking care of yourself: eating, working, exercising, talking, & sleeping, and yet your body is being transformed millisecond by millisecond to make space for a little person who will be changing your life forever. Your organs are being pushed around and moved to different places in your body, and yet they still function exactly the way they are supposed to in order to keep you living and well. You don’t have to give orders or say, move this way; they just know. Your body knows. I’ve always been the kind of person to pay attention to what my body is telling me. But I haven’t always been very good at listening to what it is really saying. When I was pregnant I started to really listen though. And I realized that my body really is a miracle. Your body really is a miracle. I didn’t have to tell my body to produce milk for my son, it just did. I didn’t have to tell my organs to go back to where they belong after birth, they just did. I did have to care for myself though, and show my body gentleness and respect, so that I could heal. We have to work as companions with our bodies towards our healing. Your body already knows what it needs to do to seek healing and well-being for you-i.e. bodily wisdom, but you need to work with your body so that the healing can be effective. If you work with your body to be well and heal, you will heal. If you work against your body or do not take care of your body your healing will take longer and your body may work against you–I also know this is true because I had many healing complications after my pregnancy because I wasn’t taking care of myself (my depression was in control then). What has your experience of physical, mental or spiritual healing been like for you? This metaphor of pregnancy and the wisdom of your body isn’t just for those who have given birth, it is a metaphor of bodily wisdom for all persons. to experience your body—being cognicent of all your organs, cells and tissues working to keep you well. 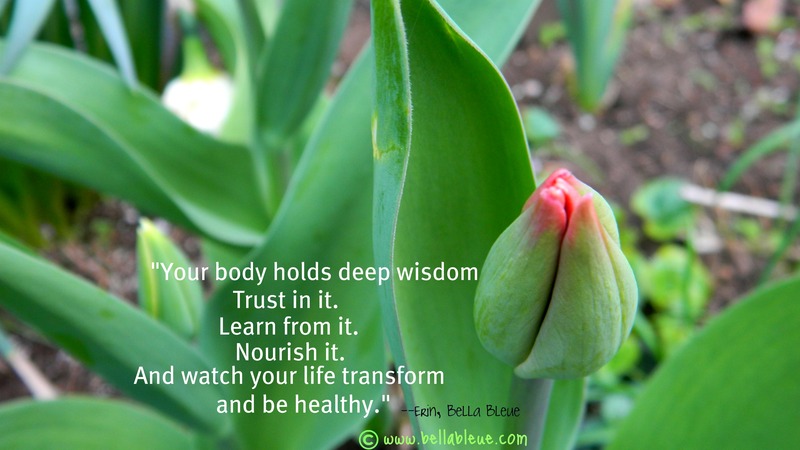 Your body has deep wisdom. Learn from it. Nourish it. Love it. 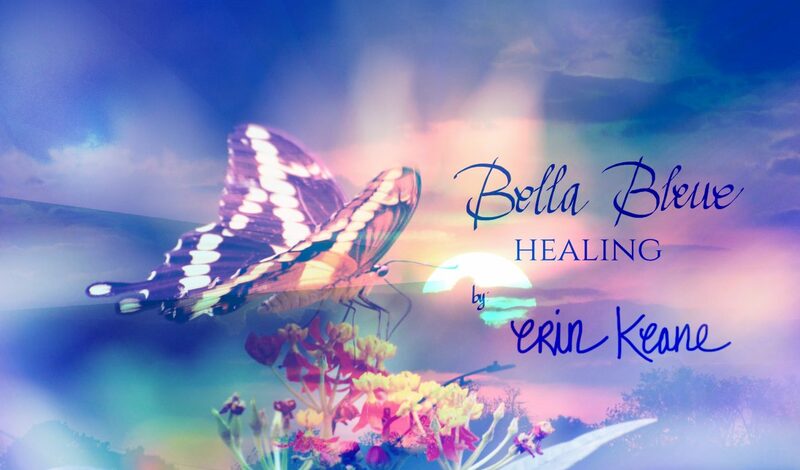 ©Bella Bleue Healing, Health & Inspiration for Your Life™All rights reserved. Previous postThe Rhythm of Your Own Breath Has Healing Power! Next postGive Yourself Some Credit! So true, the human body is very fascinating. It sure is, isn’t it? Thanks!